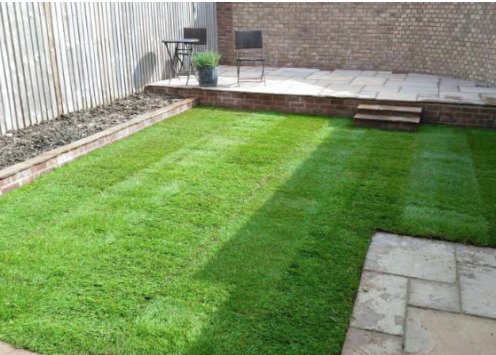 Turners Landscapes can provide high quality soft landscaping services in Wiltshire and throughout the surrounding areas. With our knowledge and expertise in the landscaping industry our team of landscapers can provide all types of soft landscaping services tailored around your exact requirements and specifications. Most of the time our team work within Wiltshire and the surrounding areas, but we are definitely prepared and able to travel further afield depending on the type, size and duration of the job in hand. Free consultation and free quotes are available to ensure that you clearly understand every aspect of the landscaping project in the most transparent way possible. We will always stay one step ahead and keep our customers well informed about the progress of the job. The team take great pride in the finished result and will always perform routine inspections and quality control on every landscaping project undertaken. As a result, this allows regular monitoring for job quality which enables our team to make any tweaks and edits before the projects end. What Soft Landscaping Services Can We Provide? 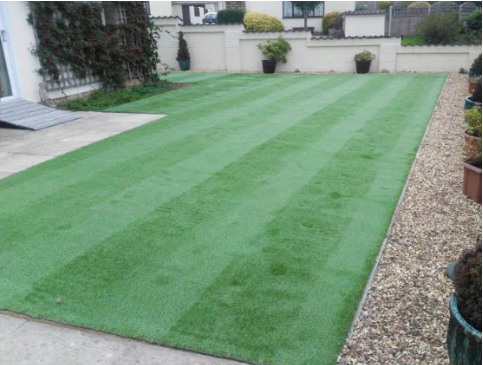 We can provide a whole range of landscaping services in Wiltshire such as hard landscaping, garden design, garden maintenance and all types of timber work. If you are unsure about anything above please let one of our team know.